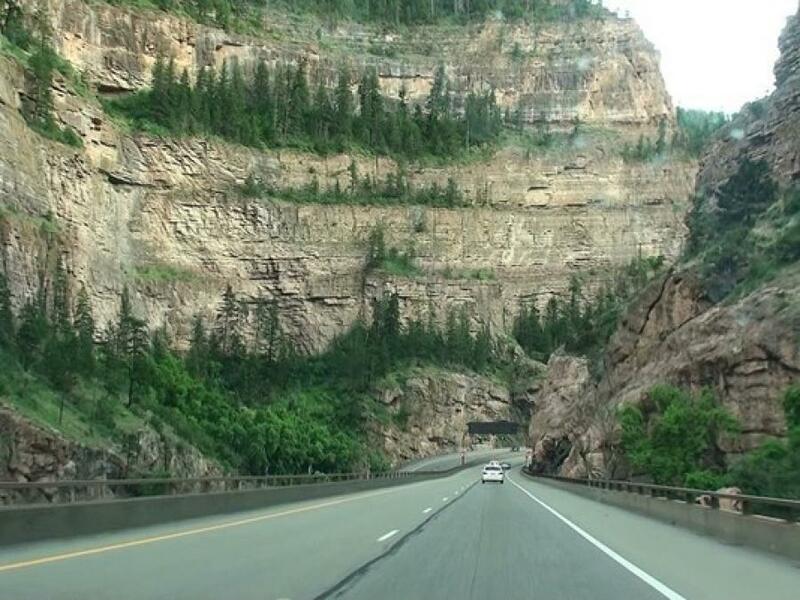 This fall, Colorado Department of Transportation crews will begin installing interconnected weather and road sensors, cameras, speed-detection devices and variable speed limit signs at 17 locations on the Interstate 70 Glenwood Canyon corridor. It is an example of how state DOTs are increasingly turning to technology projects to improve highway utilization and safety. The work, which is scheduled for completion in October 2018, will cover about 14 mi. on eastbound I-70 (from mile points 116.91 to 130.93) and about 15 mi. on westbound I-70 (mile points 115.88-131.08) including the Hanging Lake Tunnel area. It will allow CDOT to increase the standard speed limit during good conditions by 10 mph to 60 mph for passenger vehicles and 50 mph for heavy vehicles over 26,000 gross vehicle weight, in most areas of the canyon. And it will “lower the speed limit to assist with incident management, conditions created by inclement weather, and maintenance and construction.” News reports said speed limits could drop to 30 mph based on conditions. The agency said the project will install three weather stations for live monitoring and reporting of weather conditions, plus nine closed-circuit cameras for personnel to view real-time roadway conditions. Crews will install 73 standard static signs and 17 new variable speed limit signs, while replacing five current variable speed limit signs and removing 38 static signs.